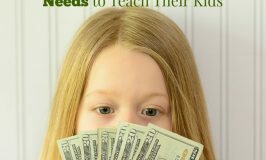 This is a sponsored post written by me on behalf of MrOwl.com for SocialSpark. All opinions are 100% mine. I have a confession: I’m secretly a hoarder. Only I don’t hoard things, I hoard ideas. My brain and my bulletin board (yes I still have a bulletin board) are a cluttered mess of fabulous ideas. 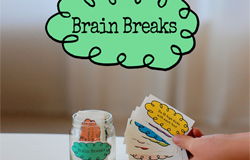 My creative brain never stops working and all the things I want to do with my kids’ playroom, all the amazing things I want to eat, all the breathtaking places I want to visit are scattered throughout my brain and throughout my office. It’s a straight up mess, y’all. I really need a place to organize all my ideas and plans, like for real organize it. I know there is an app that shall not be named that does an okay job of organizing ideas for most people. However, I am not most people. I’m a slightly obsessive (alright, ridiculously obsessive) organizer, it’s almost addiction level. I practically sleep with my label maker and buy organizing containers like they are going to stop being made. See? It’s next level organization obsession. This is why I need a next level app to hoard, er, organize, all my ideas. 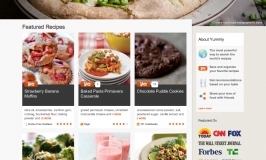 Collaborate on topics you love. Find new interests and get inspired. Join a connected community curated by REAL people like you. 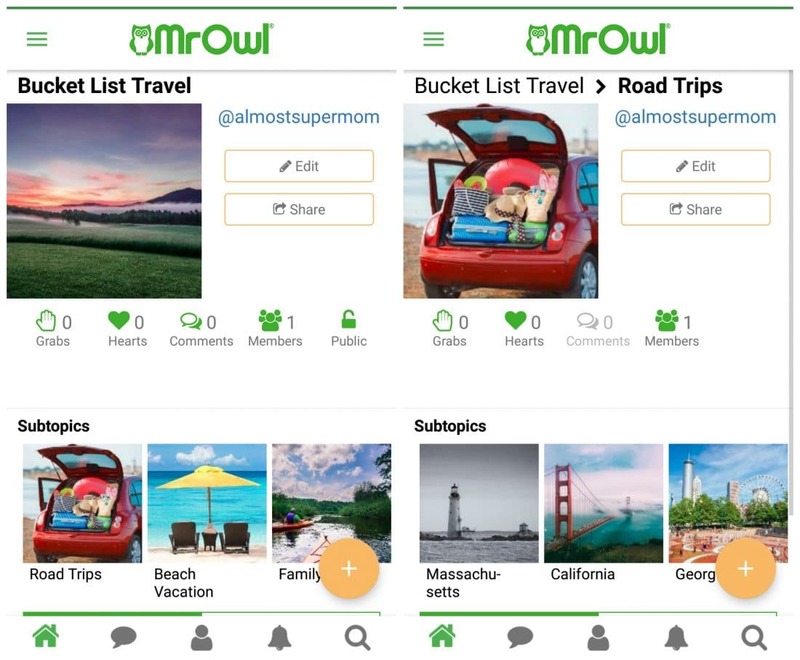 Find exactly what you’re looking for with MrOwl’s unique search and organize all your content in ONE easy place. Let your imagination guide you and see your interests come to life. Share your world. Share you. Setting up a profile is quick and easy (one of the easiest interfaces I’ve used in a long time). Once you have your profile, you can start creating branches of things you love. For me that’s food, travel, organization and home improvement. You can also grab branches from other people to help you find new inspiration and ideas. Now here is where it gets really fun for super organized peeps like me. You can take a main category, like travel and divide it up into sub categories, like road trips, family travel, beach vacations, etc. then, you can even further sub divide it by state. It’s so cool and relieves so much stress from my busy brain! 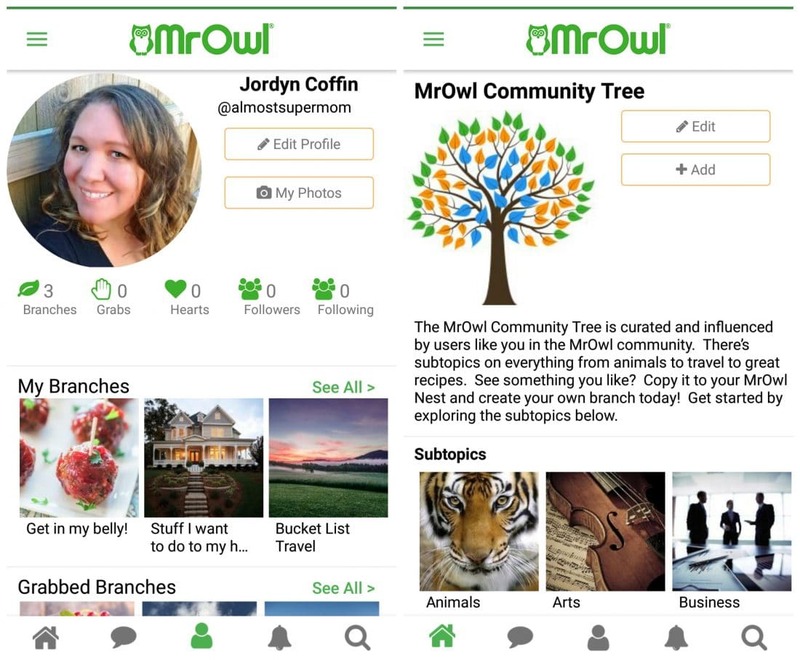 If you are ready for a next level app for organizing your ideas, Download the MrOwl app to get started, like ASAP. You can follow me and all my awesome sauce sub divided boards and I can follow yours! When you join MrOwl, you are contributing to a community of brilliance where we can all share our favorite things (in the most orderly, organized way possible, of course!) Sign Up! 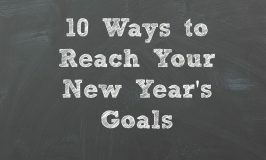 Top 10 Ways to Reach Your New Years Goal! 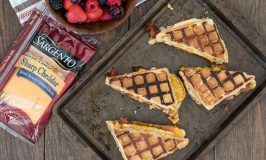 Have you checked out Yummly? !